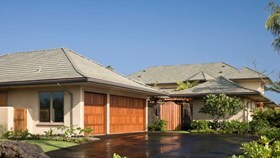 Installation of a new driveway is a major decision for any homeowner. Here are factors to consider to determine if asphalt is right for your home. 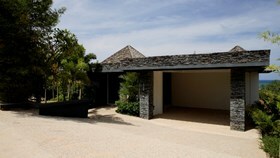 Your driveway is the first thing that people notice when they come to your home. Here’s how to impress your guests before they reach the front door.